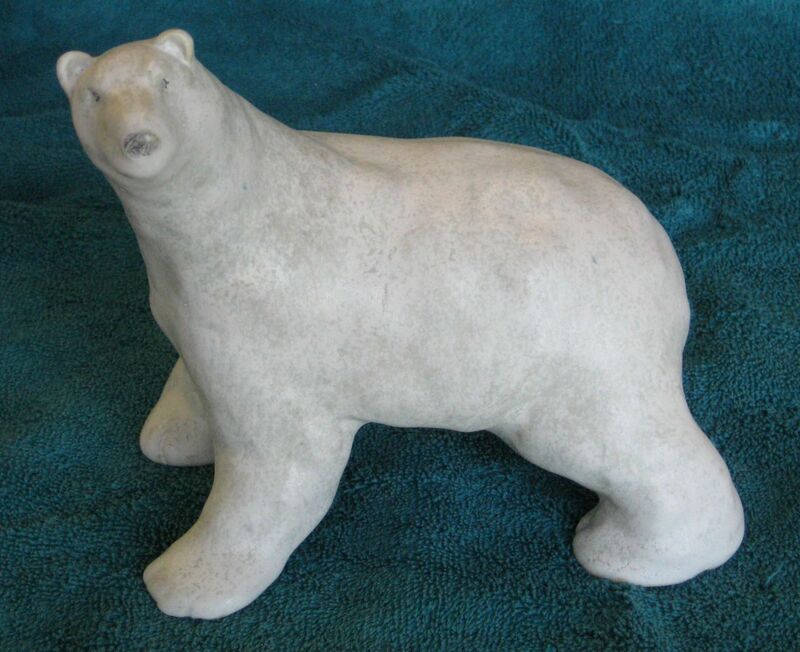 ...home of faux bark vases, playful polar bears, and happy egg separators. 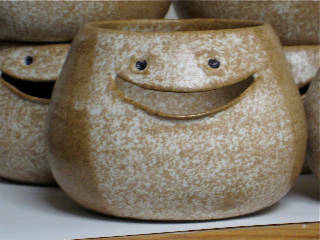 My passion for owning pottery led to my passion for making pottery. 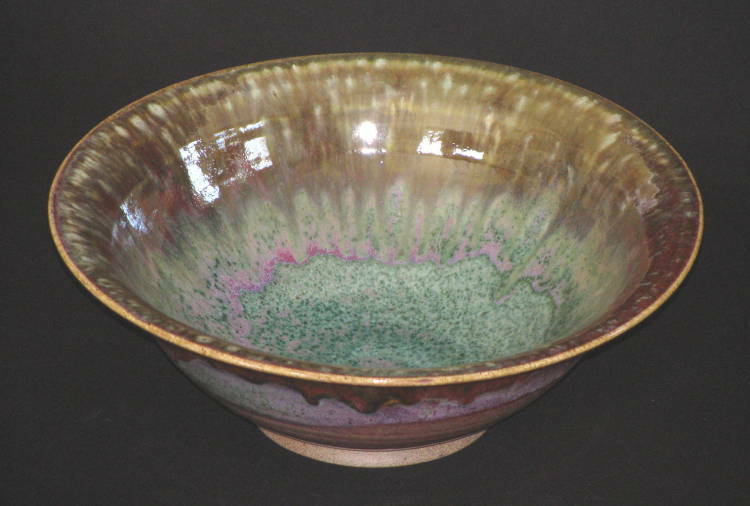 Over 20 years ago, I began working with clay under the private instruction of a professional potter in Bucks County, PA. Her studio was my after-hours home for nearly five years of what became a concentrated, challenging and exacting learning experience. 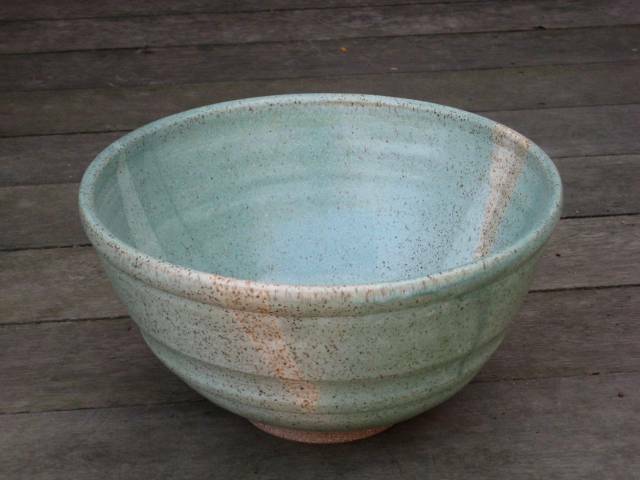 When I moved to Connecticut, I established The Pottery in my own home studio, working with high-fire stoneware and an electric kiln. 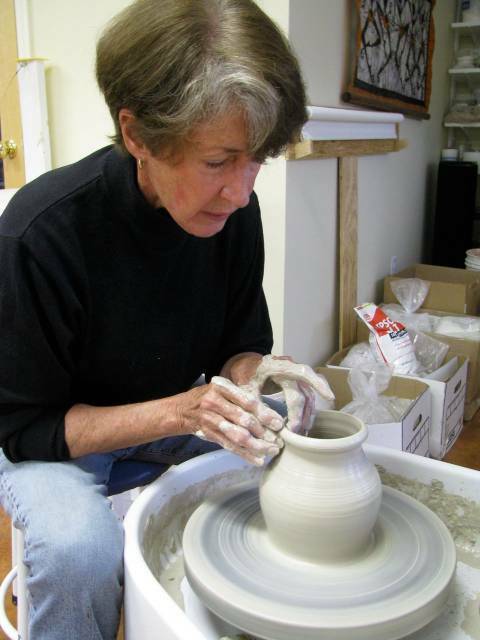 I was juried into The Connecticut Clay Artists and began calling myself a "potter". I am a past president and current secretary of CCA. After many workshops, classes, and shows, including The 92nd Street Y, the Brookfield Craft Center, the Silo Gallery, the Guilford Crafts Center, and CCA events, I continue to observe, to learn, to grow, to be discouraged, to be elated, and to delight in the frequently unexpected joys of working in clay. 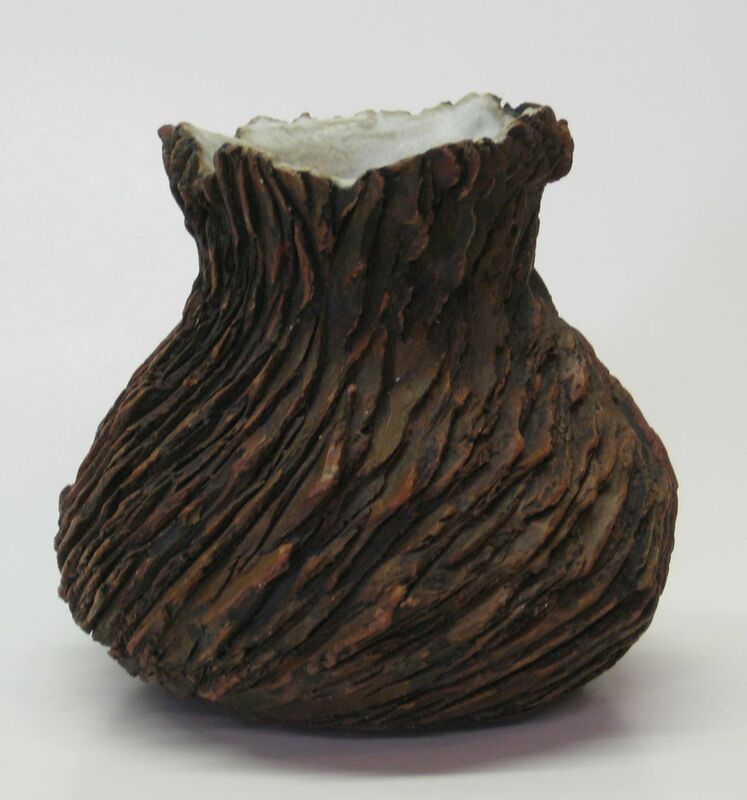 My fascination with Nature's infinite, awe-inspiring contrasts and textures, rhythms and shapes inspires me to bring clay full circle: raw clay, originating in Nature, is worked, shaped and finished to reflect the textures, rhythms and shapes of what is found in the natural environment from which the clay emerged. Be they polar bears, horses or dogs, the natural forms of these animals ignite my awareness of body shape, stance, expression. Body language says it all. Whether a bowl, a plate, a mug, a vase, or a smiling egg separator, each is glazed with the intent of capturing a fragment of Nature's imaginative palette.